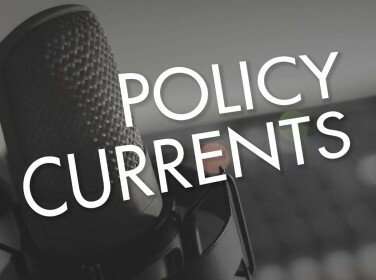 This paper includes the household survey questionnaire used in the Malaysian Indonesia Family Life Survey, wave 5 (IFLS5). 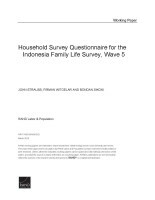 Strauss, John, Firman Witoelar, and Bondan Sikoki, Household Survey Questionnaire for the Indonesia Family Life Survey, Wave 5. 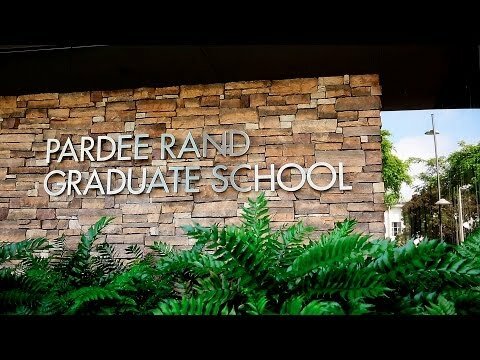 Santa Monica, CA: RAND Corporation, 2016. https://www.rand.org/pubs/working_papers/WR1143z3.html.